We have a great home for your boat, too. 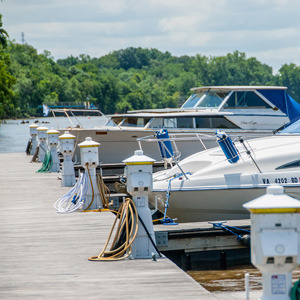 Rocketts Landing is home to Richmond's only marina on the beautiful and historic James River, with annual, seasonal, monthly, and weekly leases now available. 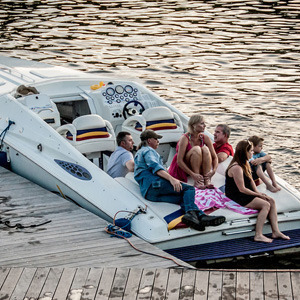 Our marina features a state-of-the-art floating dock system, offers 57 slips and can accommodate boats up to 50 feet in length. 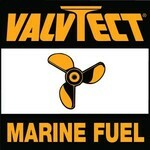 Fuel dock – We are a ValvTect certified marina. Please also see some of our Frequently Asked Questions. We now offer 15 transient slips, making it easy for boaters everywhere to land at Rocketts, just like Captain Christopher Newport did in 1607. 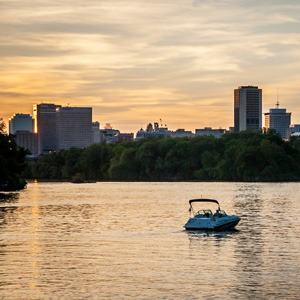 Boaters can tie up for the day and escape to Rocketts Landing to explore great views and restaurants, or the surrounding Richmond area. 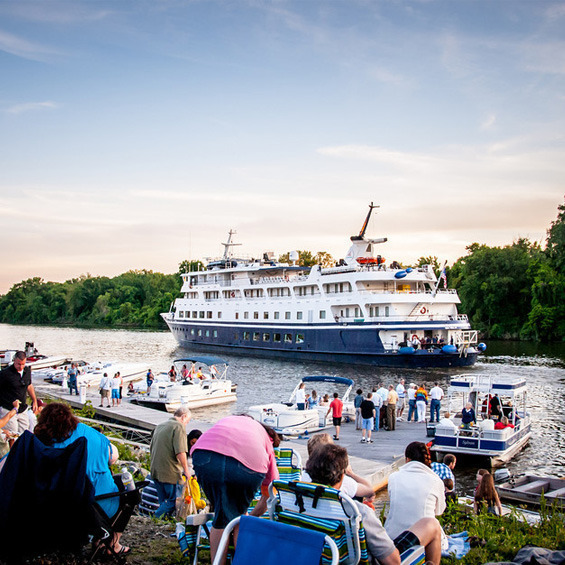 Transient slips start at just $45 for full day/overnight stays and $5 for 2 hours (or less). So pull up your anchor and come explore Rocketts Landing today! To reach the Dockmaster, call or text (804)-222-3555. 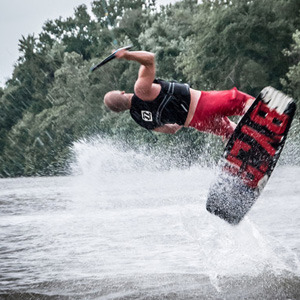 For annual, seasonal, monthly, or transient slip rental, call (804)-222-3555 or email rockettsmarina@gmail.com. *Marina rates subject to change.